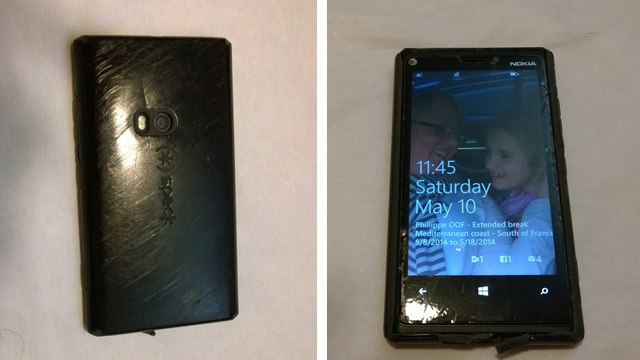 Yes, this Speck-protected phone got run over by a firetruck. Yes, it survived. Unbeatable protection? We think so too.